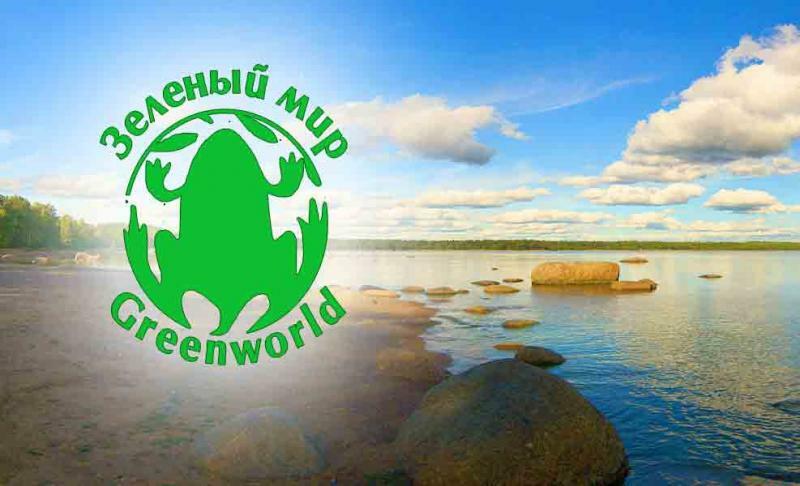 The below-signed Russian and Norwegian environmental NGOs oppose increased electricity trade between Russia and western countries, as long as common environmental and safety standards are absent. We urge the Finnish government to stop future import of nuclear electricity from the new Leningrad Nuclear Power Plant-2 (LNPP-2) in Russia. This import will be facilitated by the new power cable between Sosnovy Bor (St. Petersburg region, Russia) and Vyborg (Russia). 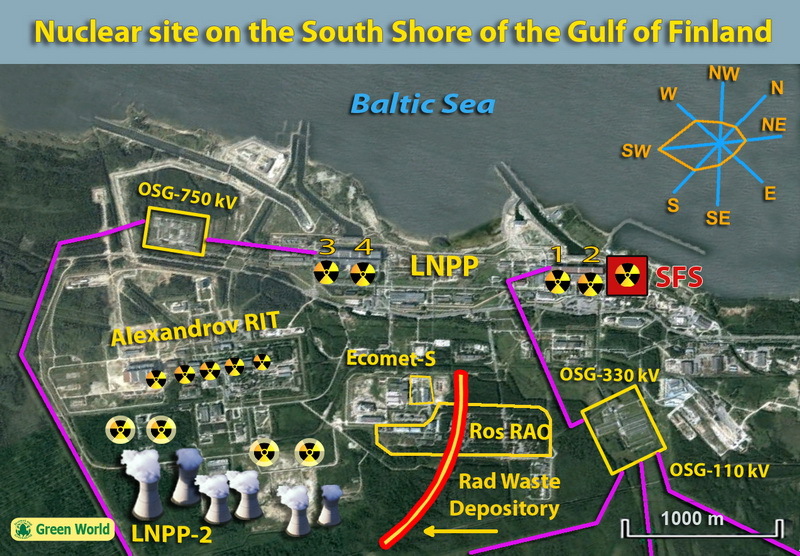 The project will decrease environmental safety in the Baltic part of Russia by promoting the prolongation of old and unsafe nuclear reactors and the accumulation of nuclear and radioactive waste on the coastline of our common Baltic Sea. 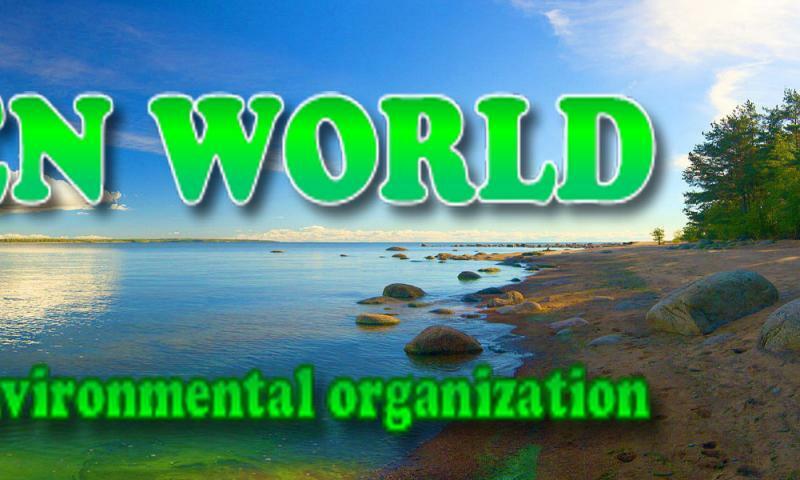 It will lead to environmental dumping, due to lower safety and environmental standards in Russia. 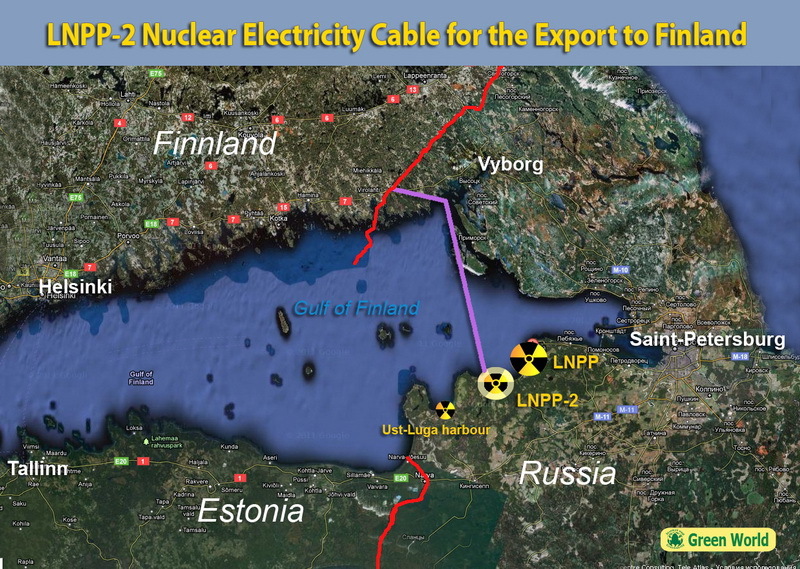 The transport of nuclear electricity is not solely a bilateral decision between Russia and Finland. Also other Nordic and EU countries will be influenced, as electricity imported to Finland will reach the common Nordic and EU market. Electricity import from Russia represents the dumping of cheaper electricity produced with lower environmental and safety standards, on the Nordic market. Northwest Russia has excess electric generating capacity because of prolonged operation of the 1st generation nuclear reactors. 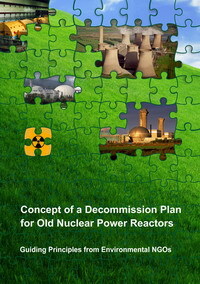 The reactors have not only passed their 30 year of designed lifetime, but they are also built with serious safety design deficits that make it impossible to meet European safety standards. For instance, EU told Lithuania to close down Ignalina nuclear power plant for safety reasons, although its reactors were newer and better than the two oldest reactors at Leningrad Nuclear Power Plant. A common market should have common standards. EU’s position in the energy dialogue with Russia has been that a common EU and Russia electricity market should have common environmental standards. Therefore EU has shown reluctance to import Russian electricity before environmental and safety conditions are improved. As members of EU, Finland should not act in a way that contradicts this position. The prolonged operation of Russia’s 1st generation nuclear power reactors will decrease the level of environmental safety in the whole Baltic Region populated by more than 90 million people. 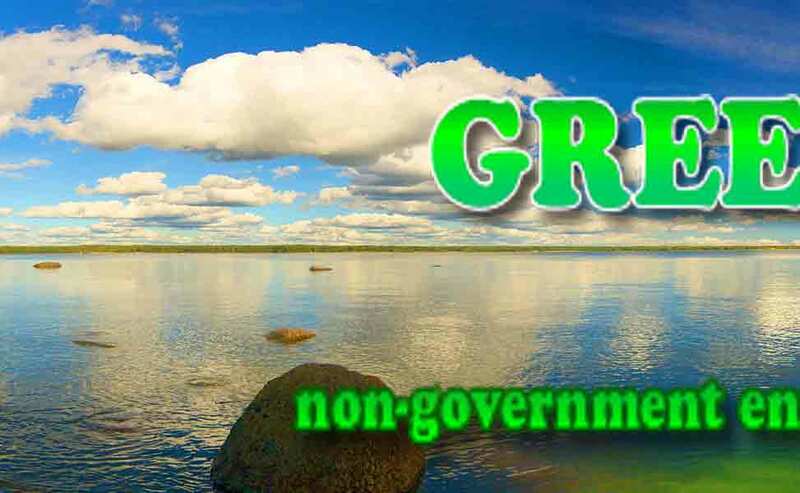 In addition to harming the environment by decreasing the level of environmental safety, different standards in the same market is unfair competition. Electricity import provides money for the Russian nuclear industry. Russia’s nuclear operator RosEnergoAtom is one of the companies that will receive increased income from the electricity export. Earning money from electricity export, the operator of the old reactors will be more likely to continue operation. Even though there is surplus capacity of electricity generation in North West Russia, old nuclear reactors that have reached the end of their planned lifetime have received permission for prolongation of operations. This is done without public debate or necessary environmental impact assessments (EIA). Electricity import from Russia results in prolongation of old reactors. 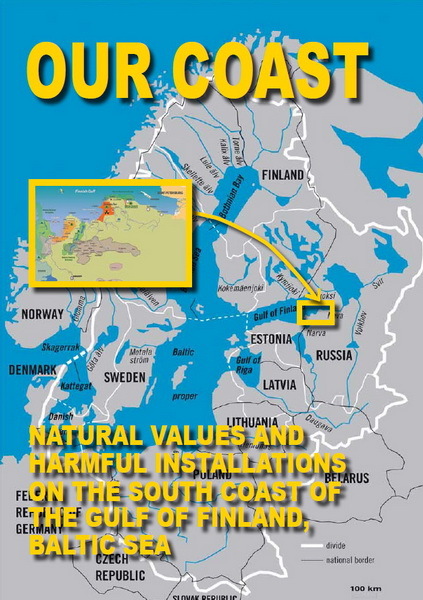 Thus the proposed cable will decrease the level of environmental safety in the whole Baltic Region populated by more than 90 million people. Environmental NGOs in Russia work for decommissioning of old reactors, but face a tough challenge in today’s Russia, where organisational freedom is limited. The court system is also not working in our favour. Electricity import from Russia will counteract their efforts. The Nordic countries, EBRD and others have given financial and technical support for safety measures at the old reactors, on the condition that they close at the end of their designed lifetime. Nevertheless, RosEnergoAtom has chosen to prolong their operation. By unconditionally buying the power from RosEnergoAtom, the Nordic countries undermine their own possibilities for actual influence on Russian authorities on this issue.